Discussion in 'Domains' started by Jonazz, Oct 23, 2018. 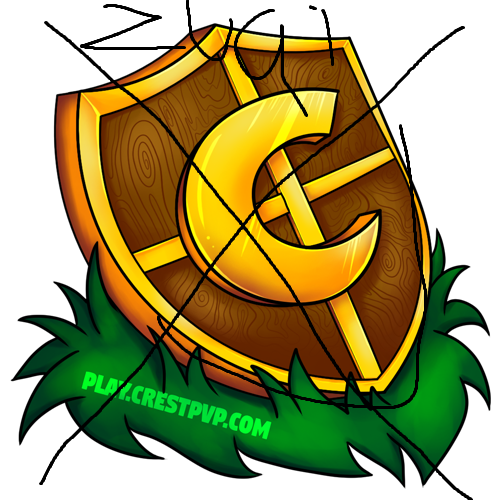 Hey, today I'll be selling CrestPvP. I've been busy with my own company, so I won't have time for this ATM. Bidding ends when I get a reasonable BID. 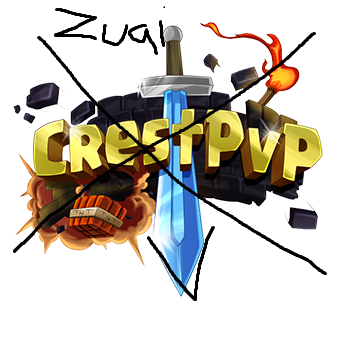 Why won’t you include the discord?